Your immediate thought may be that there is something wrong with the dryer itself, but that may not be the case. Before taking the whole thing apart or calling a dryer repair technician, check to see if the machine is actually receiving any power. Unplug the dryer and plug something else into the outlet. If that appliance works, then you know it’s not a problem with your electricity. Next, check to make sure the lid switch is functioning properly. This switch keeps the dryer from starting when the lid or door is open. If the lid switch is faulty, your dryer won’t start its cycle. The issue could also be with the thermal fuse, in which case you need to call a repair technician to replace it. If your dryer isn’t receiving any heat, there may be something blocking the airflow. If nothing seems to be obstructing the flow of air, check the heating element for any broken or burned areas. The heating element is a coil made out of nichrome (a nickel-chrome alloy). An issue with the heating element, burner, or ignitor should be addressed by a professional. Dryers have a belt that works to turn the drum; however, if that belt is broken or worn down, it won’t move the drum properly. Glides and rollers can also become worn, putting extra stress on the belt and making the drum harder to turn. When the dryer is running, if you hear a buzzing sound instead of the motor, it’s possible that the motor could have seized. 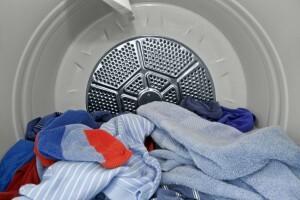 Your clothes dryer should last at least 13 years before you have to think about replacing it. 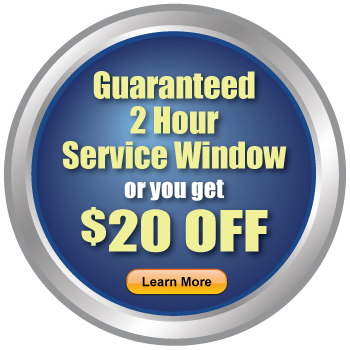 In the meantime, if something goes wrong, you’ll want to get it repaired. 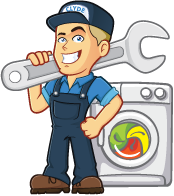 Chances are if you’re not a professional repair technician, you don’t have the tools on hand to fix these dryer problems. 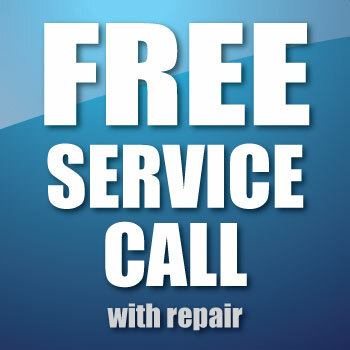 Call a reliable and experienced appliance repair service to take care of dryer repairs, dishwasher repairs, oven repairs, refrigerator repairs, and more.